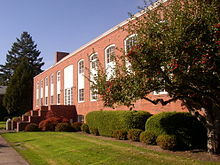 ^ a b c Corning, Howard M. (1989) Dictionary of Oregon History. Binfords & Mort Publishing. p. 148. ^ " Jonasson, Jonas A. (1938). 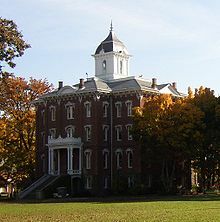 Bricks Without Straw: The Story of Linfield College. Caxton Printers. ASIN B000881X28. ^ News-Register.com Archived 2008年6月13日, at the Wayback Machine.